If you see only one crazy 30-minute crowd-funded action comedy movie featuring homicidal transforming arcade games, dinosaurs, Vikings, nazis, and even a driving synth soundtrack make sure it's 'Kung Fury.' Described as "an over-the-top 80’s action comedy that...features Kung Fury, a Kung Fu renegade cop who travels back in time to kill his Nemesis, Hitler," it doesn't begin to describe the genre-mashing fireworks. Watch the HD YouTube video now for free below. 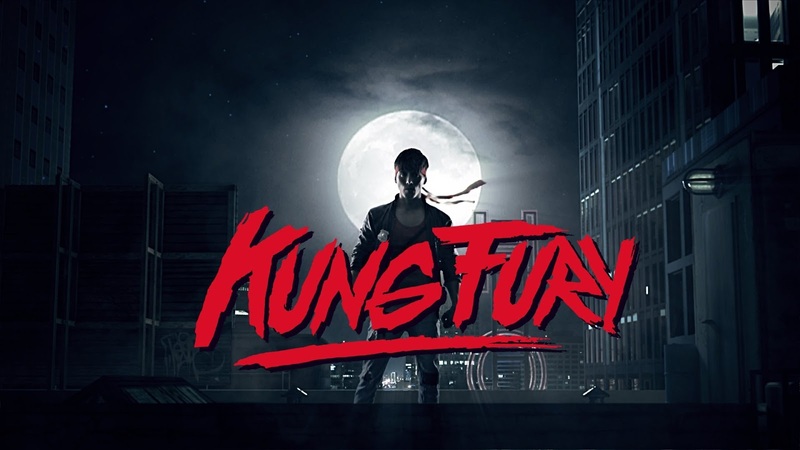 http://www.kungfury.com ← Web shop and exclusive blog updates! Full credit list will be available on www.kungfury.com in the next couple of days.